Hearing aids come in a variety of styles and price points with differing features, service plans, and options. 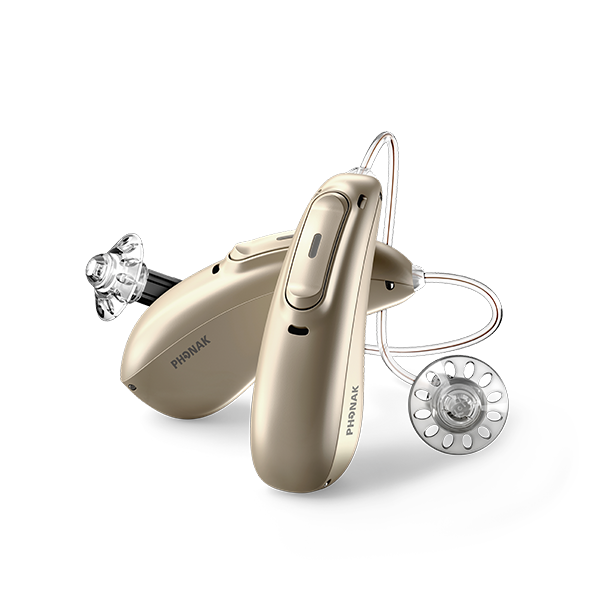 A pair of hearing aids can cost as high as $7500 or as low as $2700. Furthermore, over-the-counter and rental hearing devices work well for some individuals and are available starting at $799 a pair. For comparison, the average patient in 2018 purchased a pair of hearing aids that cost a total of $4400. Regardless of which option is right for you, we recommend a complimentary baseline hearing exam and hearing aid consultation to discuss which hearing aid options will work best for your needs. Financing Available! Contact us for more information! Get a Free Insurance Benefits Check! Ask about pricing for remote controls, TV connectors, or FM systems.